Water conservancy districts promote the protection and use of water within their boundaries. 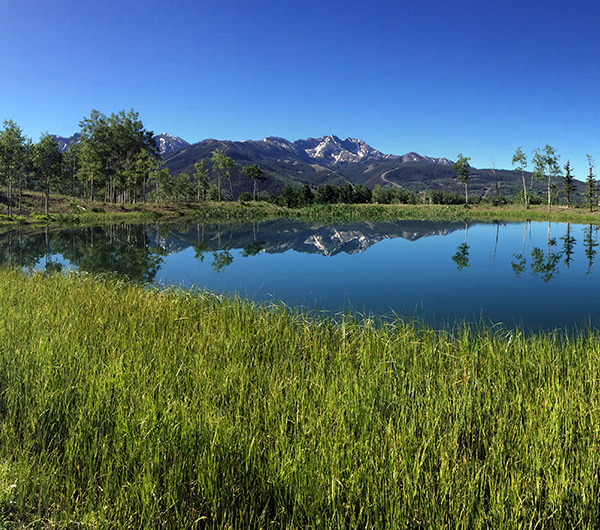 BBA has worked with many of Colorado’s water conservancy districts to develop and protect their water supplies. BBA is highly regarded for our engineering and technical performance in fields of western water rights, ground water geology and surface water hydrology.